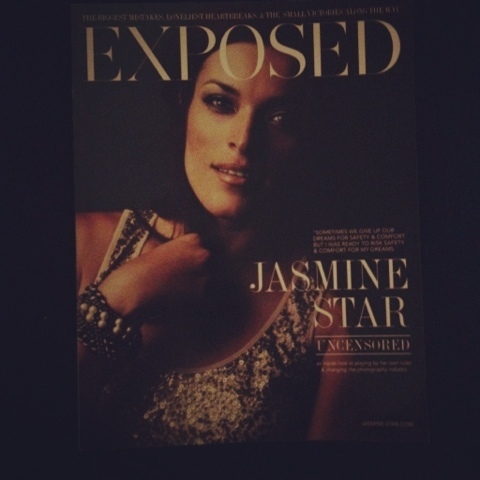 For Christmas my sister bought me Jasmine Star's magazine. I was so thrilled when I opened it! 1. I don't love reading, so I have a hard time making myself do it sometimes. 2. I almost consider it a "pleasure book" so I don't give myself much time to indulge...there are always more important things to be done, right? 3. I'm trying to digest it. There is so much information on each page! I just read a good chunk of it tonight, and I've been so inspired to work harder. 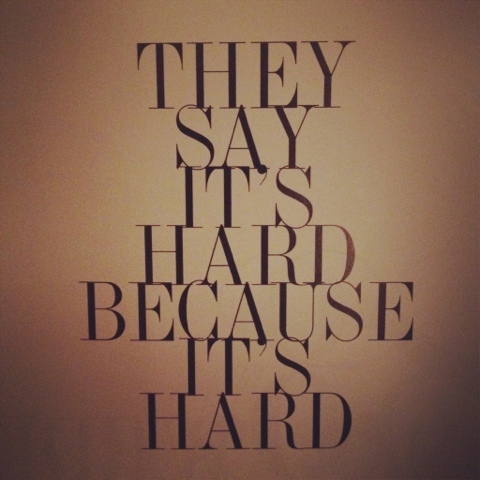 It's like she says, "they say it's hard, because it is." You don't have to be a photographer to benefit from it. She describes how she got started, what she had to do to get where she got. No matter what your industry is, you have to work hard to succeed. Read it. It's inspiring, encouraging, and....there are a lot of pretty pictures to look at!